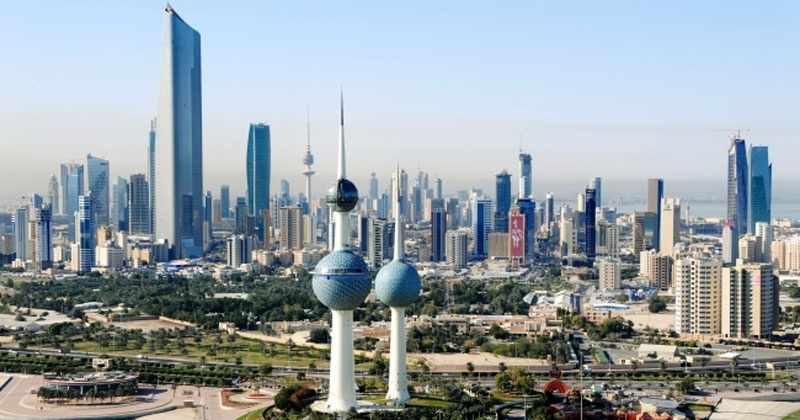 Below is a 30 minute recording of a Digital Radio Mondiale transmission from Radio Kuwait. Roughly speaking, DRM broadcasts are the shortwave (long distance) equivalent of DAB radio, where the audio is encoded digitally to save bandwidth, and — in the case of DRM — improve audio quality. This DRM stream was decoded from an outdoor spectrum recording made on 20/07/18 at 1830 UTC using my ultra-portable spectrum capture set-up. The program starts with the news, followed by western pop music. The video contains diagnostic information in the form of the DRM signal-to-noise ratio (SNR) and dropped audio frames. Although DRM broadcasts are usually more challenging to pick up than their analogue counterparts, I would classify this reception as excellent.